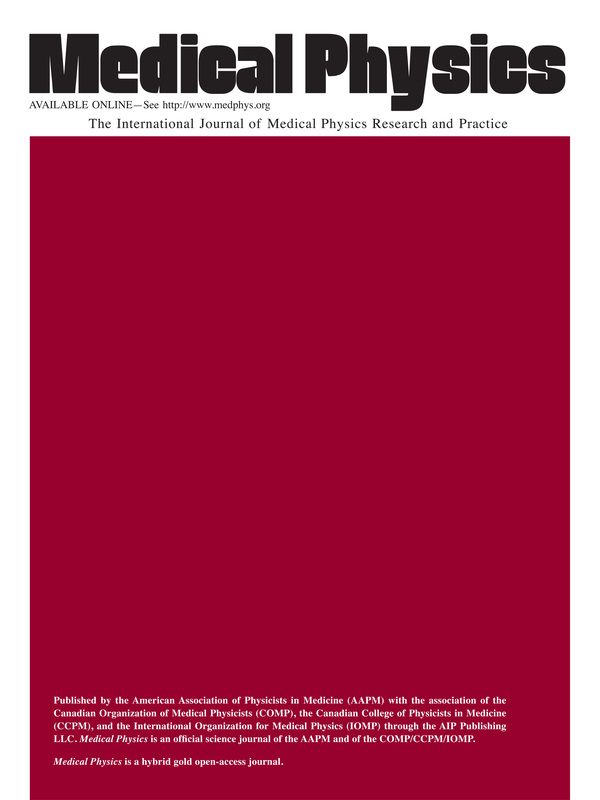 This document presents recommendations of the American Association of Physicists in Medicine (AAPM) for quality assurance of computed-tomography- (CT) simulators and CT-simulation process. This report was prepared by Task Group No. 66 of the AAPM Radiation Therapy Committee. It was approved by the Radiation Therapy Committee and by the AAPM Science Council.